Please note we do not yet have disabled access in our venue. In 2018, he performed his first ever stand-up hour, Incurable Optimist, at the Edinburgh Fringe, following a triumphant debut at London’s Comedy Store. The run sold out, and is now touring the UK in Spring 2019. 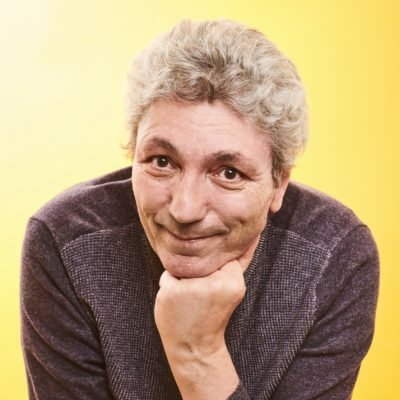 Following his BBC One documentary Parkinson’s: The Funny Side (for which he won the Grierson Award for Best Documentary Presenter – beating Louis Theroux), Incurable Optimist is a stand-up show about Parkinson’s and the therapeutic power of comedy.